Midnight very much enjoyed her role playing in the crime noir hero test for the kids. 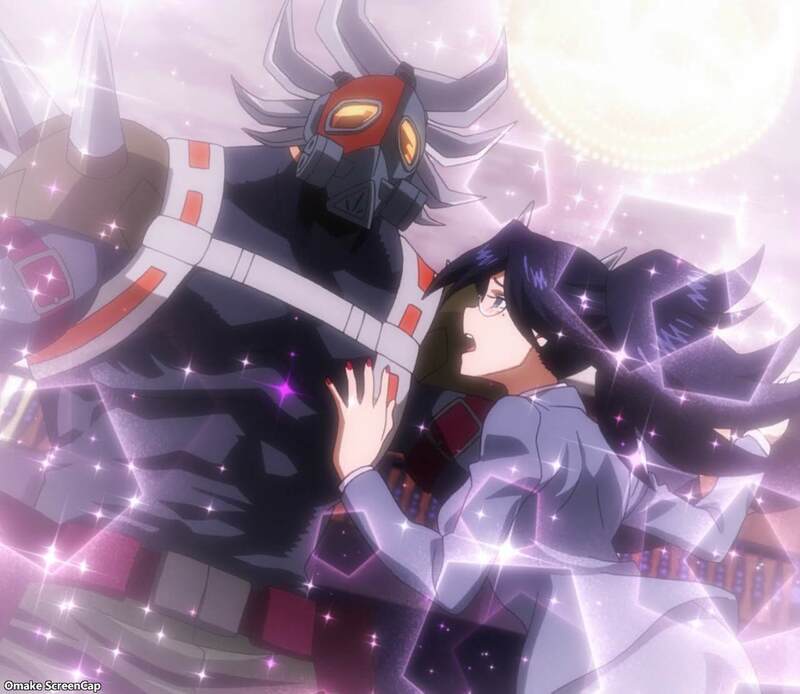 This special episode, whose events take place before the training camp arc, was all an ad for the My Hero Academia movie that just debuted. 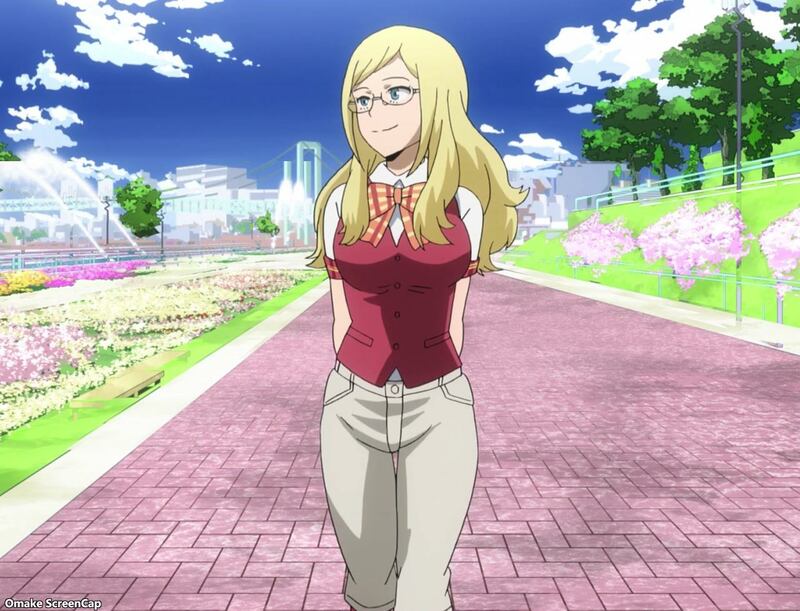 Melissa Shield here is the daughter of All Might's best friend from his American hero days. She's obviously going to make goo-goo eyes at Izuku.